Soumya's life has landed in trouble and here she has taken a fight. Soumya is taking this fight for her motherhood where she wants legal rights of motherhood for Soham. Soumya is ready to fight this battle till the end and Harman stands by her as support system. 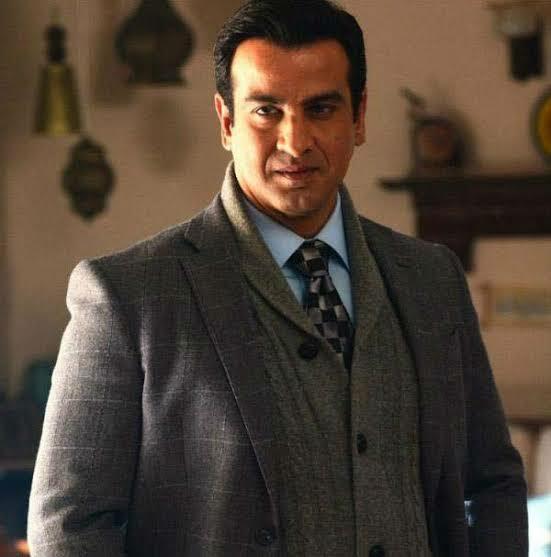 Here a new entry will happen which will turn Soumya's lifeline as this new entry is of Ronit Roy who will play a lawyer. Ronit Roy will play a lawyer who will fight this case for Soumya and will try his best to get legal rights of motherhood over Soham.